It is such a privilege to welcome Kittie Caracciolo to the CLASSroom as one of our design team members today! Kittie will be posting for us every other Wednesday, opposite Heather. What a lucky woman I am to have these incredibly talented women joining us here in the CLASSroom. When I first discovered that Kittie was linking to our store several years ago I reached out to thank her, as I never want to take advantage of others who help us. It was my lucky day that day I discovered her kindness! I am going to get a little sentimental here - Kittie has been such a blessing in my life over the past year, she has stood beside me through the tough times. I am so grateful Kittie that you have always been willing to step in and help whenever I needed assistance - thank you for your love, support and kindness. Kittie is also a member of the Impression Obsession design team --- she does a beautiful job showcasing the dies and stamps together in the gorgeous scenes she creates! You can find more of Kittie's amazing work with dies on her blog Kittie Krafts! I would like to invite you to leave a welcoming comment here and on Kittie's blog, Kittie Krafts. Once again we would like to thank you for taking time out of your day to do so by offering a $25 gift certificate both here and on Kittie's blog! Please do so before Monday, November 18th midnight Pacific Standard Time to be a part of our random drawing. 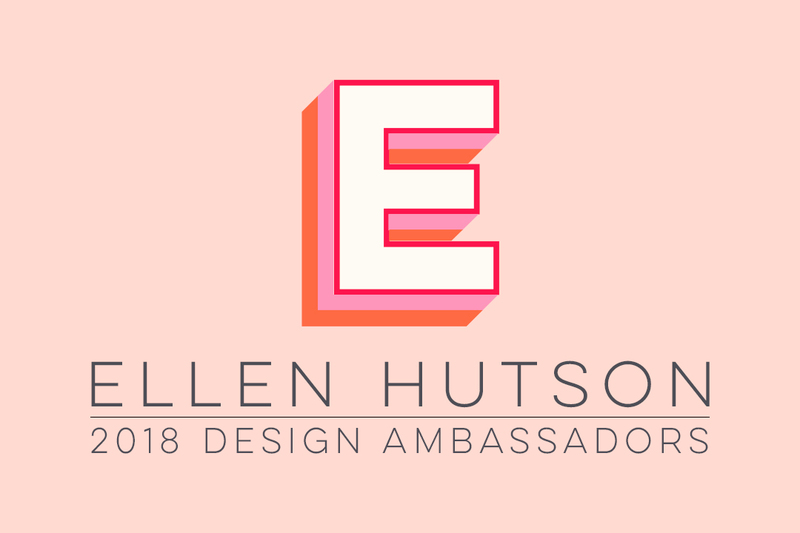 I am thrilled and honored to be a joining Ellen’s wonderful team of CLASSroom designers. Julie, Sharon, Julia and Ellen have been inspiring for many years. For my first post I thought it would be fitting and fun to share two of my favorite things. I love making dimensional die cut scenes especially with Christmas themes and images. The first time I saw the Memory Box Staircase die I knew I had to have it. It is such a perfect scenery piece to decorate for a holiday card. I had to study it a bit to figure out how to highlight the stairs and banister and allow them to show with coordinating paper. After lots of thinking I finally figured out that I just needed to cut the second staircase out of whatever colored paper I was using for my project and I attached it slightly below the stair line so the white steps would still show. I scored white cardstock and attached to the card base and staircase wall. I attached 1/2” mounting tape to the back of the staircase and attached it to the card base. Popping the staircase up adds dimension and interest to the scene. I know it may look like I went a little overboard on the mounting tape but I wanted it to have a strong base for attaching the tree. I love the Elizabeth Craft Designs 5 Part Pine die set. The different sized tree parts attached together create dimension and I love crimping the pieces to add another element. I think it is important to attach the pieces together with mounting tape to create good separation between each section. I love adding a homey feel to my scenes by including an animal or two or three. LOL! I think it’s always better to design with odd numbers. I love the Impression Obsession Cat set and knew I would be using them lots for my scenes. I have included a few step by step photos of how I color my die cut animals. My secret weapon and new favorite tool for coloring small objects is the Sofft Mini Applicator. These applicators are not just for PanPastel. There is a very unique texture to the sponge that allows color to be applied and blended perfectly. I always turn to my Distress Inks for this kind of coloring job as they blend so perfectly. I want to emphasize the word “lightly” and I will be using it a few times during this section. I lightly touch the sponge directly on the Antique Linen pad to gather ink. I gently touch the sponge to the paper and move it lightly in a circular motion to apply and blend the ink. I cover the whole cat with the light brown. I turn to Vintage Photo for the darker shading and use a very, very light touch when gathering and applying the ink. A little bit of this dark brown ink goes a long way so tread softly. I pulled out lots of different dies for accessorizing and decorating my scene. I used the Memory Box Christmas Lights set along with metallic gold cord string to create a string of lights to decorate the tree. I attached the light to the string with glossy accents. I thought the Memory Box Train Set would be perfect along the bottom of the tree. The Christmas presents, bows, candy canes and star tree topper were all made using the Impression Obsession Bare Christmas Tree set. The evergreen on the staircase was made using the Impression Obsession Pine Sprig Cluster. The Memory Box Bright Lantern was embossed with gold embossing powder to create my wall sconce. I tucked a few cats into the scene for the final finishing touch. I hope you have been inspired to pull out your dies and try your hand at creating a scene project. They are so much fun to make and a real gift for the recipient.